Adena was the 2000-acre estate of Thomas Worthington (1773-1827), sixth governor of Ohio and one of the state's first United States Senators. The mansion house, completed in 1806-1807, has been restored to look much as it did when the Worthington family lived there, including many original Worthington family furnishings. Benjamin Henry Latrobe still standing in the country. home place are five outbuildings and formal gardens. The gardens have undergone major renovation. Visitors may stroll through three terraces of flowers and vegetables, as well as the shrubs and trees in the grove. Looking east from the north lawn of the mansion, one can see across the Scioto River Valley to the Logan Range. This view was the inspiration for the Great Seal of the State of Ohio. 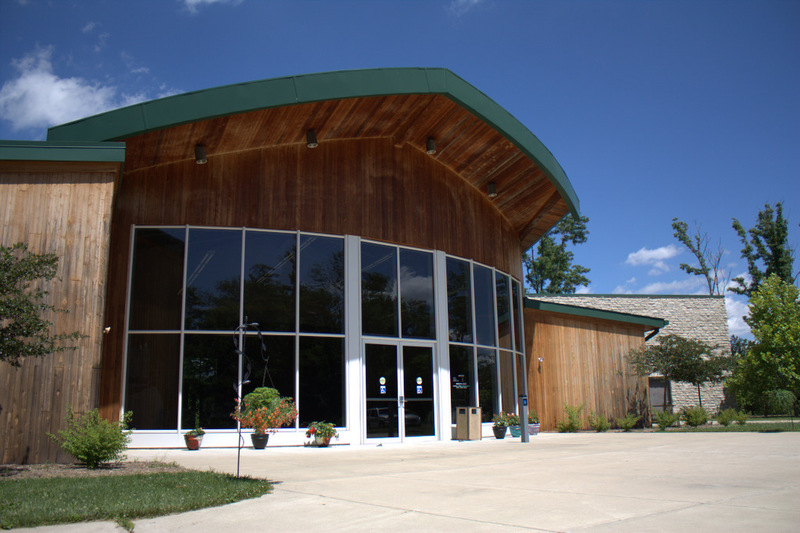 A Museum and Visitor Center features interactive exhibits that use the stories of people connected to Adena to give visitors a picture of life in Ohio in the early 1800s as well as classrooms, meeting and rental space. Nestled in the hills of Southern Ohio in Ross County, one of Ohio's premier historical sites, Adena Mansion & Gardens. 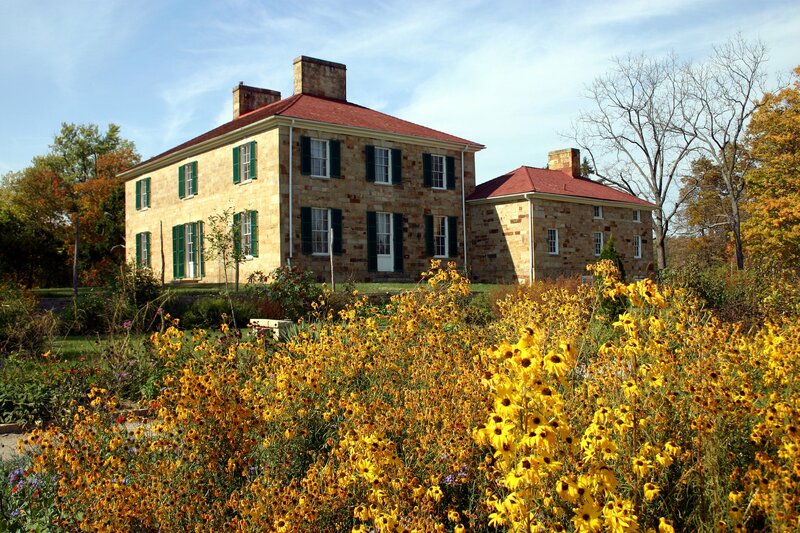 Home to Ohio Statesman Thomas Worthington. 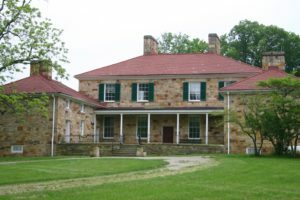 Adena Mansion and Gardens Society Manages this site on behalf of the Ohio History Connection.